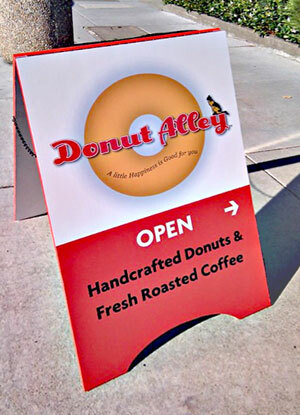 How to find Donut Alley! 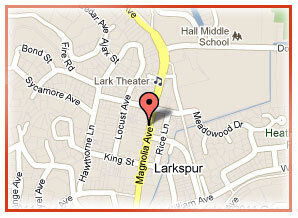 You can find our donut bakery right down the alley in the heart of downtown Larkspur. we're dedicated to serving the best handcrafted artisan donuts in the Bay Area. And we offer fresh roasted organic coffee too!